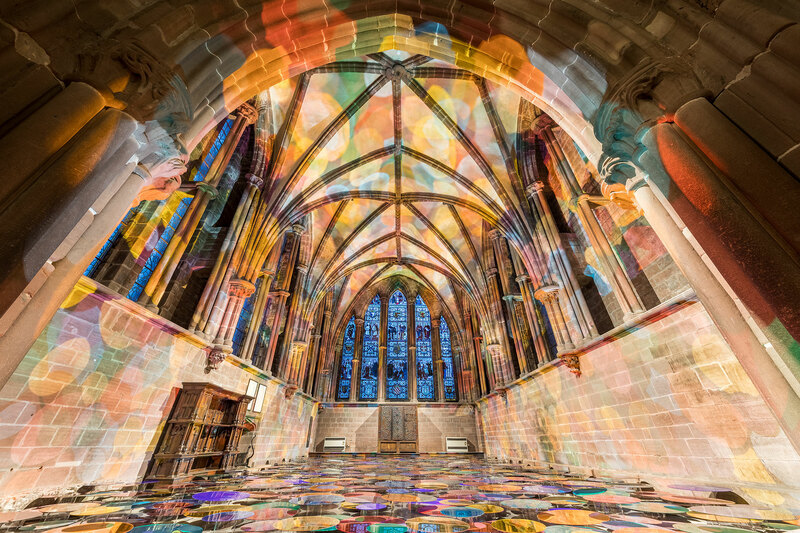 Our Colour Reflection by international Artist Liz West created a conversation between the viewer and the Chapter House using hundreds of mirrors made of coloured acrylic. 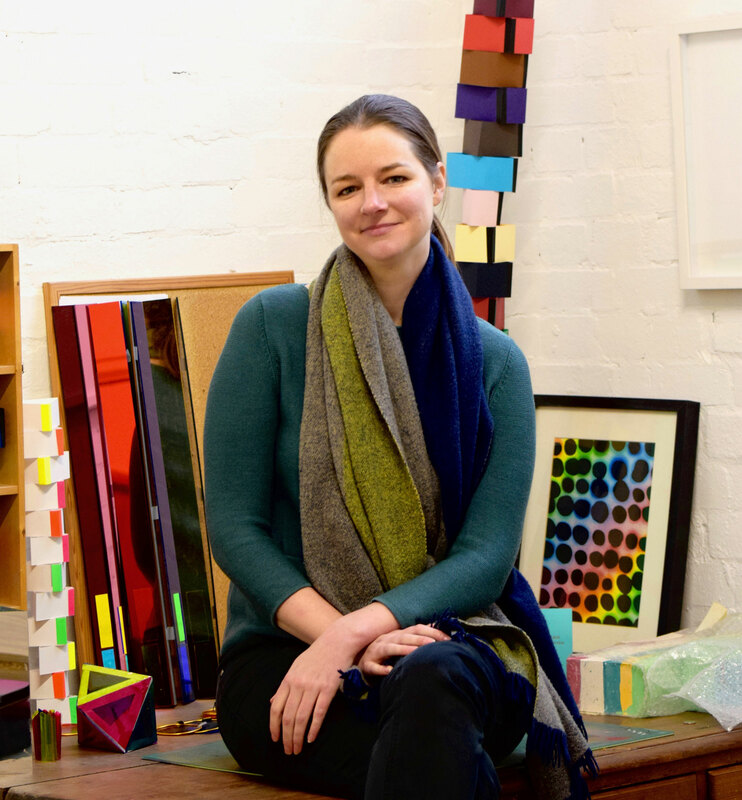 Watch the short film for a glimpse behind the scenes of Our Colour Reflection and insights into Liz and her work as an artist. 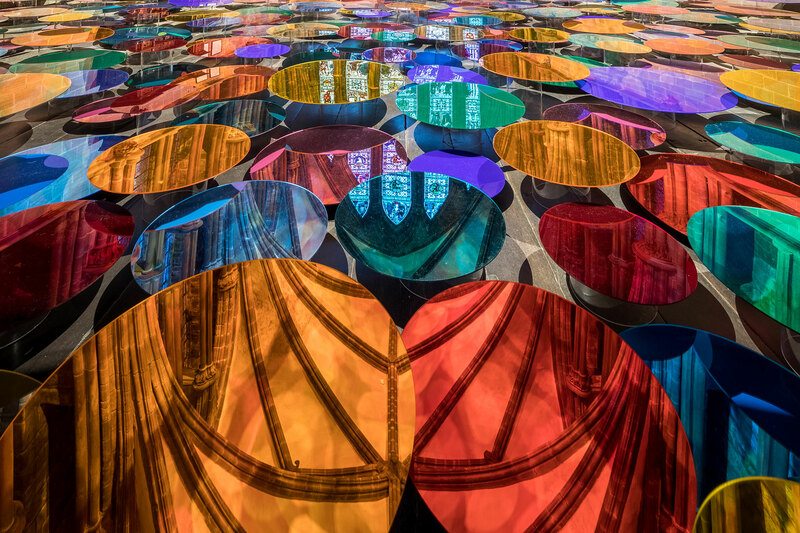 Installing Our Colour Reflection is a carefully choreographed process. 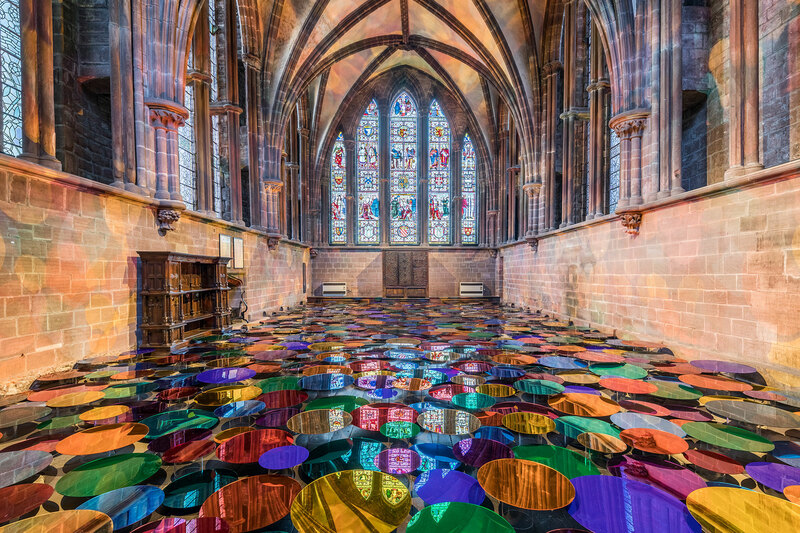 Over 700 mirrors in 15 colours and 4 sizes are precisely placed on clear acrylic plinths to gradually fill the space. 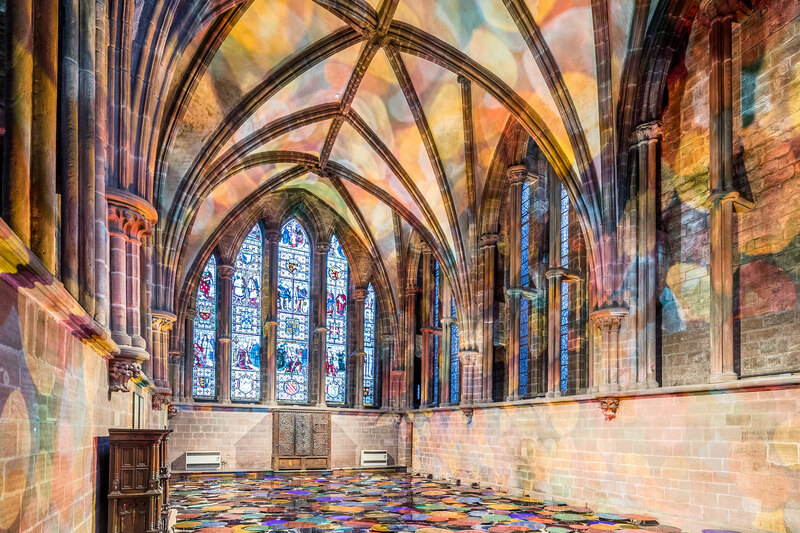 Chester Cathedral’s medieval Chapter House with its Gothic architecture and soaring stained glass windows is the perfect location for this ambitious and visually dramatic work. 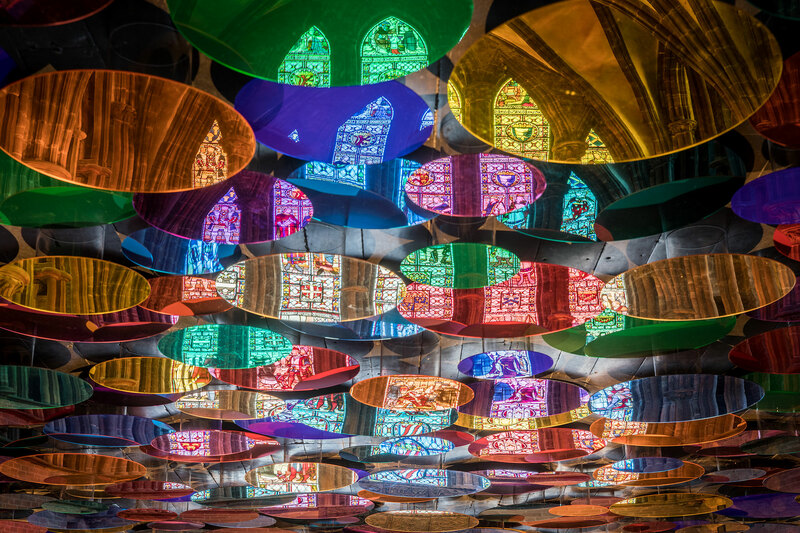 Shimmering colours are reflected on the walls and ceiling, changing in intensity with the light. This time lapse, filmed over 3 days, captures both the process and the beauty of Our Colour Reflection. Liz West creates vivid environments that mix luminous colour and radiant light. Working across a variety of mediums, West aims to provoke a heightened sensory awareness in the viewer through her works.